So many times the kids have wondered about the dinosaurs, where they came from, and where they went. 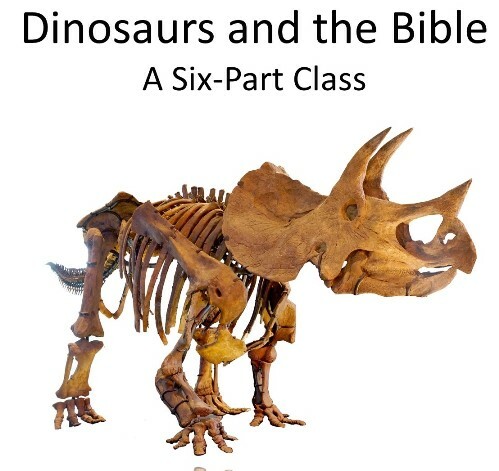 Dinosaurs and the Bible from Northwest Treasures attempts to answer those questions and more. We’ve had the opportunity to review two of their online classes. Along with the dinosaur one, we also watched Taking the Mystery out of Geology. Both selections are available on Vimeo and recommended for grades 5 and up. When you purchase the Dinosaur class, you have six months to complete the course. The videos are narrated by Partick Nurre. The short, 20-minute class is a wealth of information that will help you understand geology from a Biblical perspective. Whether you are just starting your geology study or wanting to sort out some of the geologic issues raised because of evolutionary thinking, this study is a great place to begin. There are six lessons in the Dinosaur series. Each of the lessons is about 20 minutes long (1 hr, 49 min total), so they’re easy to sit down and watch one at a time. My initial thought was to have my school-age children (4, 6, 7, 16) watch the short videos with me, but all three younger children lost interest very quickly. Unfortunately, the videos are not entertaining at all. I guess the best way to describe the videos would be like a textbook made into an audiobook with slides. The videos are very fact-filled. 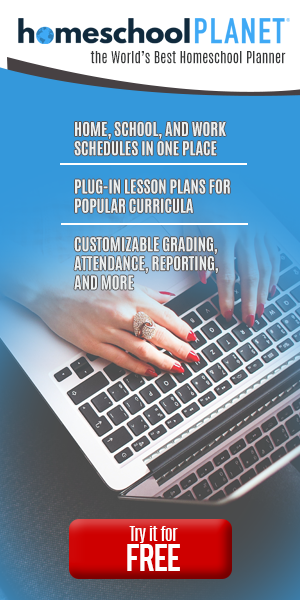 There are worksheets available for each lesson, and it’s recommended to complete these before moving on. At the very end of the six-part series, there’s a comprehensive test to see how much the kids remember. He did an excellent job of explaining how and why we classify dinosaurs the way we do. As well as how those methods might change. I appreciate that there is some faith mixed in with a subject that is typically tied to evolution. Because the videos are short, it’s easy to both watch the video and discuss the worksheet on the same day. It was interesting to learn about the different struggles, lies, and surprises when it came to discovering and naming dinosaurs. I think our favorite of the six videos was the fourth, where he discusses the extinction of the dinosaurs. As I was sitting down to watch the sixth and final video, my 7-year-old came up next to me. He stood there for a while then pulled up a chair and proceeded to watch the rest of the video. He was completely taken in by it. When it was over, he asked questions and wanted to rewatch certain parts. To be honest, I had dismissed these videos as being uninteresting for young children. Turns out I was wrong. He definitely wasn’t interested in every video, but this one caught his attention. Perhaps the same will be true for other young children? If you are interested in getting some dinosaur bones or Bible fossils for yourself, you can get a kit on the website. I am very interested in their Geology for Little Eyes set. It’s for grades K-3, so it’s perfect for my three younger children.